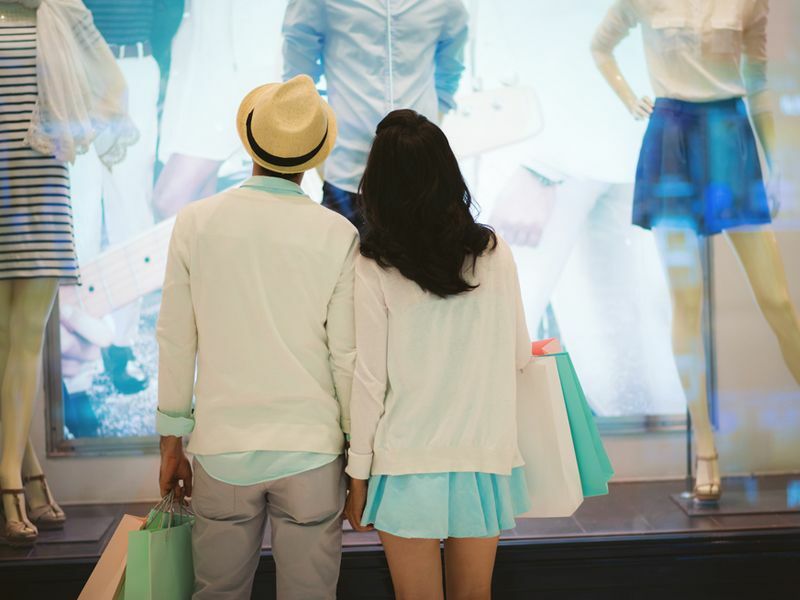 Understanding shopper behaviors is essential for maximizing conversion rates. 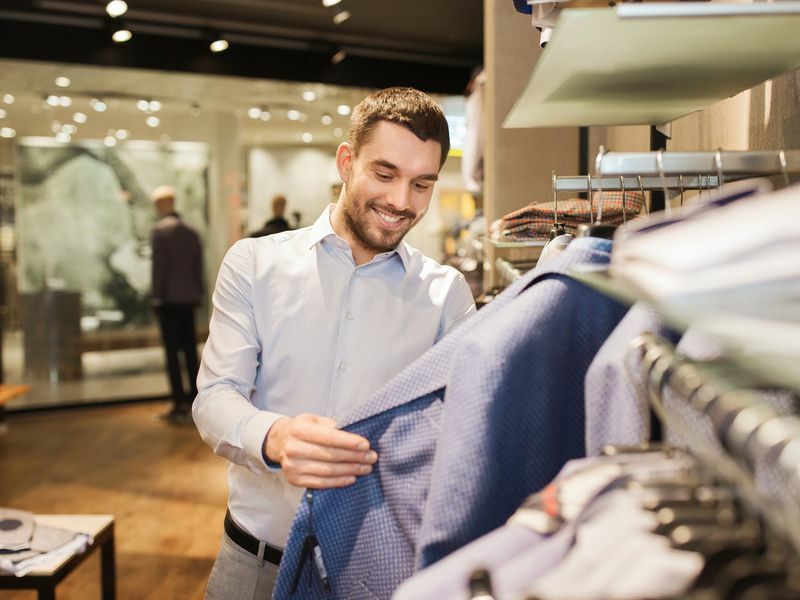 By knowing where potential customers spend their time in-store, you can analyze customer behavior and gain actionable insight to maximize merchandising efforts, increase sales, optimize store performance, and ultimately, drive profitability. 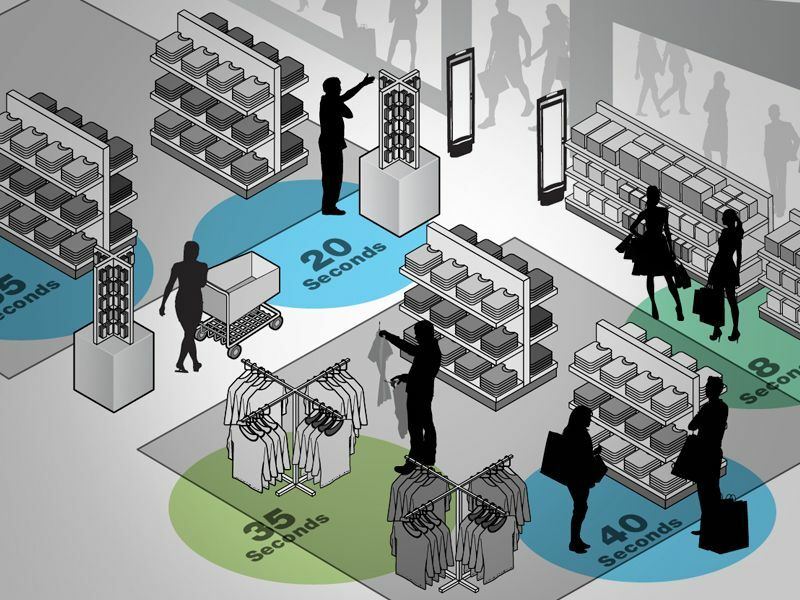 Do you know where your shoppers are? With Dwell Analysis you can drive up your average order value and improve customer service with increased insight into where customers stop once they are in their stores and for how long. 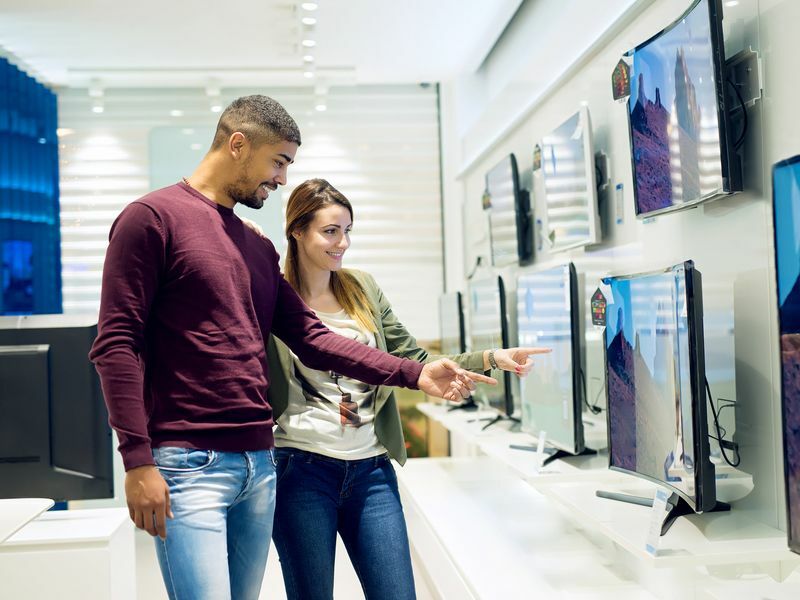 Through in-store video insight, you can use Dwell Analysis to measure the impact of marketing and promotional efforts throughout the stores and your shoppers’ responses to marketing actions within your store. 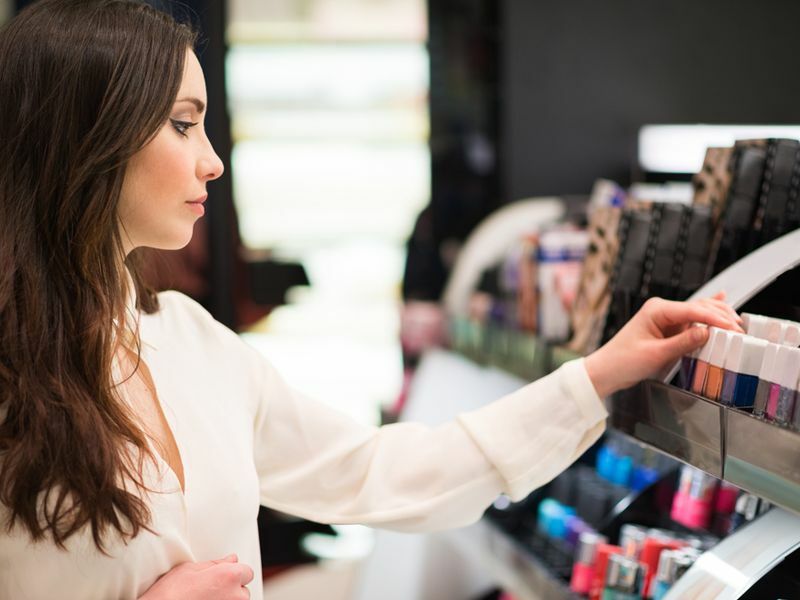 Armed with key dwell metrics, retailers can improve the effectiveness of their shopper engagement at critical locations throughout their stores.